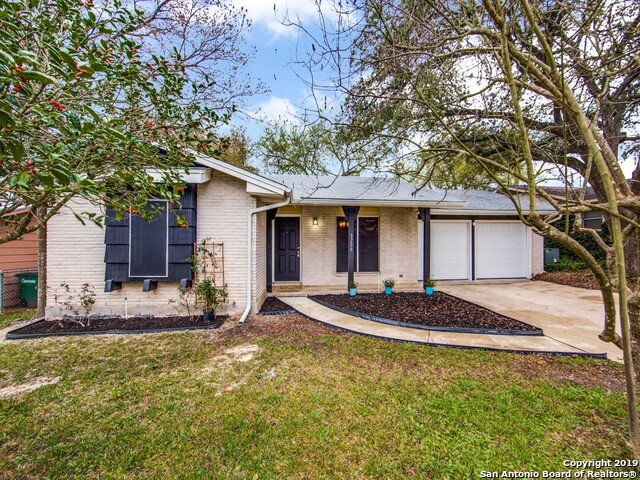 All Colonies North homes currently listed for sale in San Antonio as of 04/26/2019 are shown below. You can change the search criteria at any time by pressing the 'Change Search' button below. "Unique split-level, Spanish-style home in prime location, near Medical Center, highways, shopping and easy access to airport. First floor features beautiful hardwood floors, master bedroom and bath, library/family room with full bath and privacy doors, and an additional living space w/ built-ins, fp and wetbar. Small flight of steps up to dining room, kitchen and eating nook, all with saltillo tile. Kitchen features granite and tile countertops, updated appliances. Park-like back yard, deck a"
"AN OASIS OF TOWERING TREES come with this 4 bedroom, wood flooring, 2-1/2 /baths, 2-Story Traditional Home in COLONIES NORTH. Featuring a WELCOME HOME FRONT PORCH, a large comfortable LIVING/DINING ROOM, bay windows, a FAMILY ROOM with Brick FIREPLACE, a built-in cabinet, a sun-filled tiled kitchen with separate Breakfast room. Newer appliances, Double Ovens, a newer air conditioner/heater, newer water softener, a 2-year old Roof, freshly painted inside. These are a few of the features that y"
"Gorgeous home in Colonies North. Enjoy plenty of living space and be close to everything in this updated gem. Open kitchen with giant quartz slab and marble backsplash overlooking wood-burning fireplace. Two masters on opposite sides for privacy. Great natural light for dining and living and large utillty room. In the back there's a big covered patio for BBQs and family get-togethers." 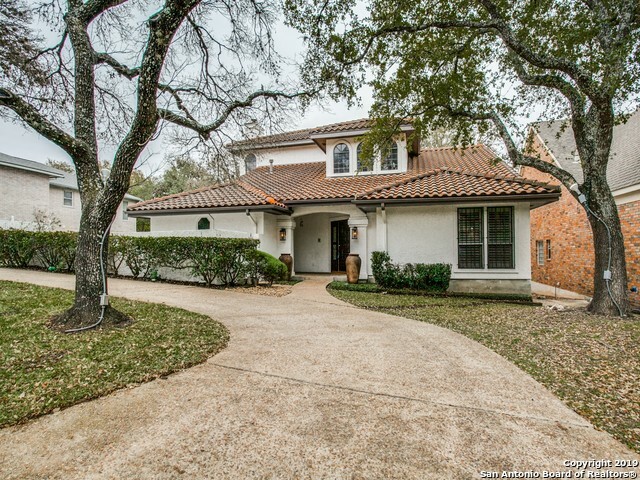 "Beautifully remodeled home in desirable neighborhood! Very spacious and open floor plan. New granite counter tops, ceramic wood tile planks, new Appliances, Designer paint colors, new A/C thermostat. You have to see the custom built kitchen island with seating space! Master bedroom boasts a gorgeous bath with walk in shower & Barn door! Spacious 4th Bdrm could be used as a game room/study. Recent roof replacement in 2016. Close to I-10/410. 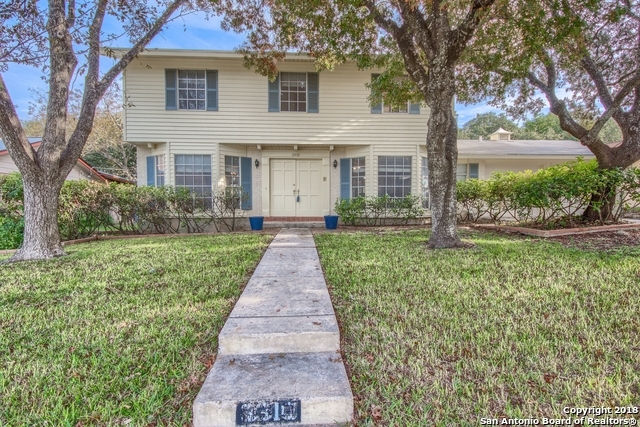 Easy access to the Rim/La Cantera, Fiesta Texas, UTSA"
"End of a cul-de-sac in a great location. Close to shopping La Cantera/The Rim, USAA, UTSA, UTHSC/Medical Center. 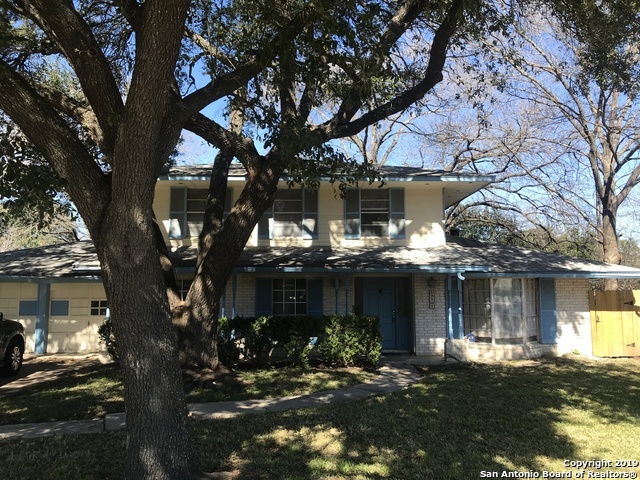 Walk to HEB in an established neighborhood with mature trees. MB down, game room. Add your personalized TLC to make this your dream home."